Refillable cartridges are easy to install and use. Convert to bulk inks one cartridge at a time. 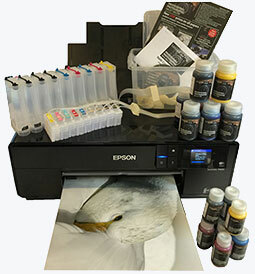 Save over 80% on Your Ink Costs! For medium to large ink usage. CIS is easy to install and use. 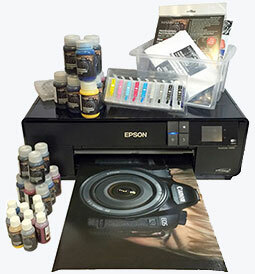 Convert to bulk inks one cartridge at a time.